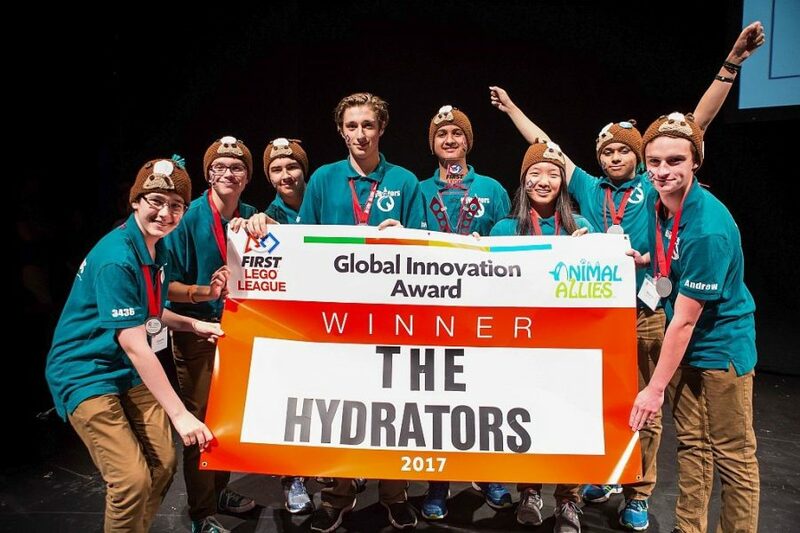 The Hydrators are a team of 8 students from the Oakville area, who competed in the Animal Allies season of FIRST LEGO League and were very successful in their season. 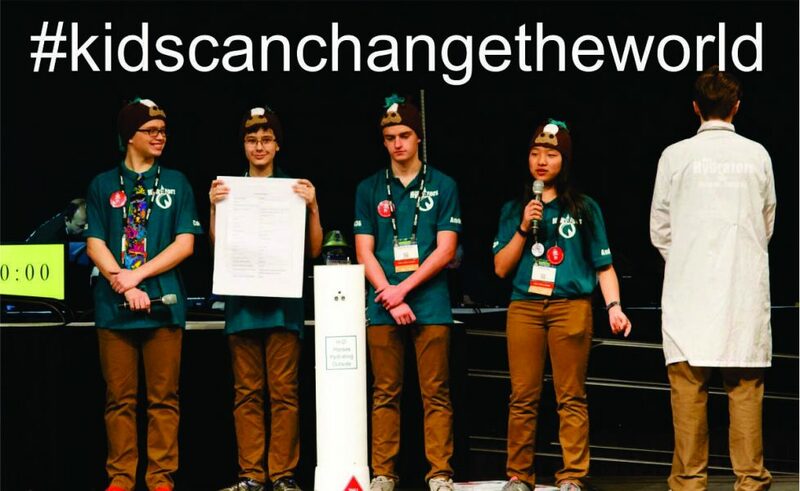 They were the Ontario West Provincial Champions and the Ontario Innovation Celebration Champions. Both of these positions invited them to the World Festival in St. Louis, and to submit further to the Global Innovation Award. They were awarded at the World Festival with the 1st place Project Innovation award and they earned one of 20 spots in the world for the Global Innovation award in Washington, where they won, earning them a $20,000 US prize to continue with their project and see it, we hope to see production. They have been doing just this now for the past year, learning about arduinos, programming, sourcing parts, getting a provisional patent and now, just weeks away from producing a viable working prototype that will be ready for actually testing. What have they innovated? They tasked themselves to find a solution for multiple horses in a pasture drinking from one water source, and knowing how much each horses is drinking, as it is a direct reference to the wellness of the horse. Interested? Come and see them, they will be excited to show you their watering post!